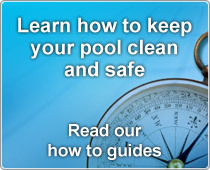 Quick Change Underwater Light For Liner Pools. 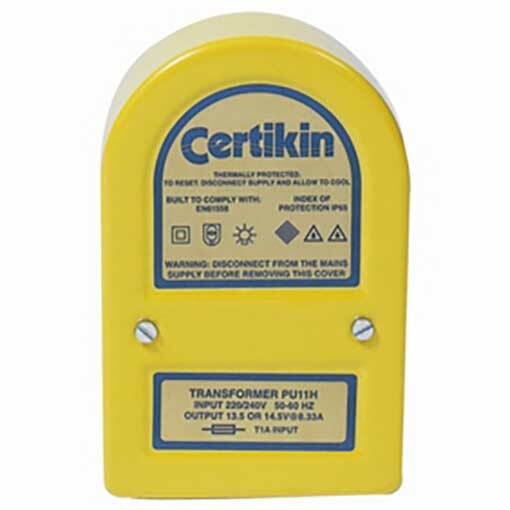 Certikin Quick Change Underwater Light For Liner Pools comes complete with Transformer and Deck Box. 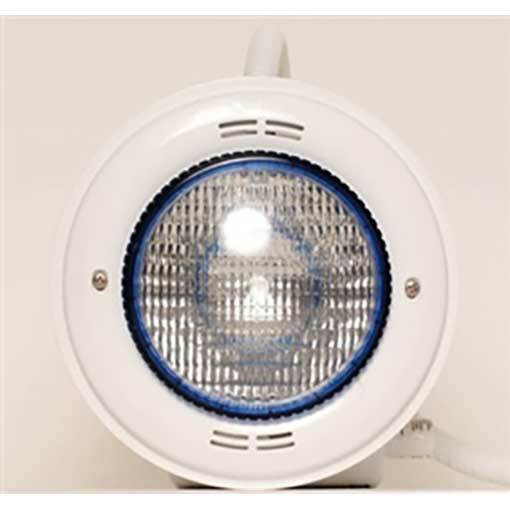 The New Certikin Quick Change Underwater Light is a revolution in under water light design and features numerous benefits for the pool builder and customer alike. 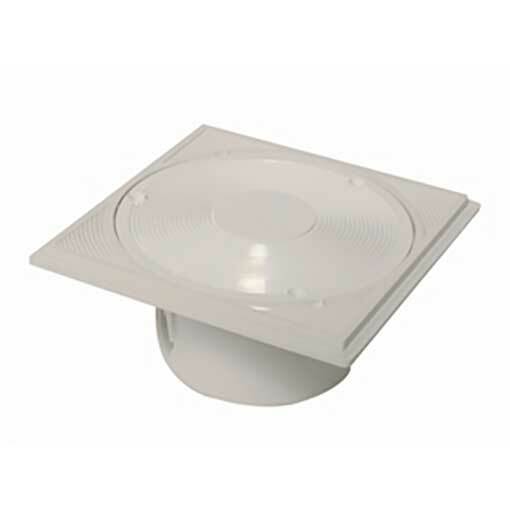 The lamp holder has no screws, nuts or bolts and is held in place with a threaded ring on a new purpose-made gasket. This means no tools are needed to change the bulb, thus reducing the bulb changing time. The niche is now smaller in diameter and has an optional vertical and horizontal cable exit. Thus allowing greater flexibility of installation. 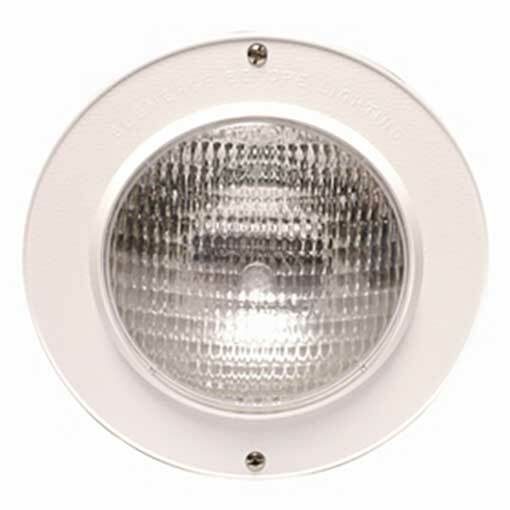 The unit has been designed for use with the standard PU8 sealed beam bulb and Certikin’s PU11S transformer. The niche can be fitted with a puddle flange for concrete pools, has a lower front edge to aid in gunite installations and has as adjustable front cover ring to allow variance in tiling and screeding depths. 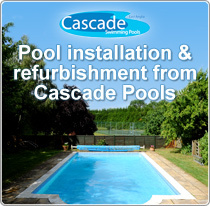 The liner version comes with longer 2″ screws to suit different panel and one-piece pool thicknesses. Finally, an optional 316 stainless steel fascia ring is available to enhance the finish for any pool.